Lot 3 is a 16,771 square foot frontage on Rayburn Road in Brackendale. Quiet corner of West Brackendale backs onto Judd Creek and greenspace. Beautiful mountain views and a rural residential feel. Level property. Services nearby. Hydro Right of Way affects rear of property. 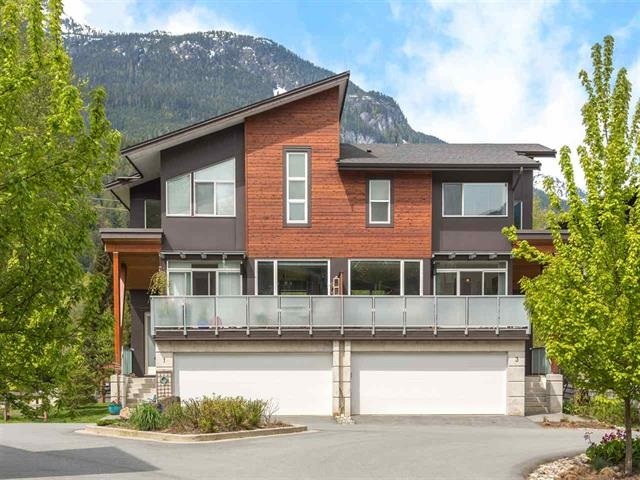 Buyer to be aware all offers will be conditional on the seller confirming the gift of Lots 5-10 to the District of Squamish for a nature preserve park.